Jenny’s Cycle Components (JCC) manufactures a product used by an original equipment manufacturer (OEM) for building motorcycles. JCC relies on vendors to supply parts it uses to manufacture its product for the OEM. Problems involving management turnover, on-time delivery, and variation in the quality of purchased parts have been highlighted by its Lean supply chain. These problems (as well as increased production volumes and price concessions demanded by the OEM) have resulted in reduced profitability for a capacity-constrained JCC. JCC is a high-end specialty fabricator that manufactures one product with many variants. The basic product is known as a rolling chassis, a key component used to manufacture motorcycles. 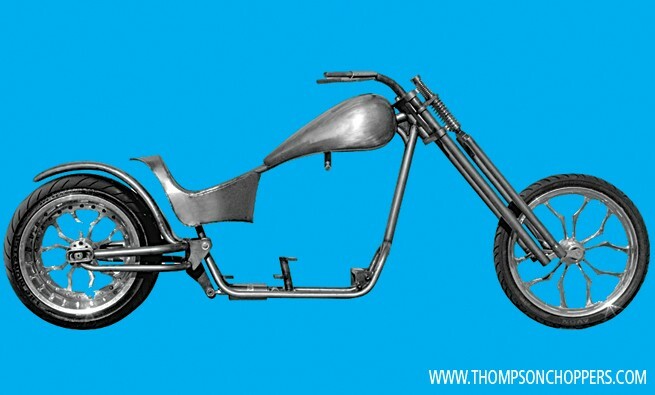 While there are variations across the industry, a rolling chassis typically consists of a motorcycle frame, front forks, wheels and tires, and handlebars. JCC is a first-tier supplier to an OEM that produces motorcycles in three versions: sport, cruising, and retro. The OEM purchases JCC’s product and attaches its own well-known proprietary engine and gearbox, wiring and gauges, seat, fenders, various components, and gas tank with the OEM’s iconic emblem. JCC manufactures each frame from steel tubing but purchases a variety of parts from suppliers. Workers at JCC attach these parts to the frame to complete the rolling chassis. Figure 1 illustrates the company’s supply chain. The suppliers of wheels, front forks, and handlebars are second-tier suppliers. These vendors provide parts that are ready to be attached to the frame. The tire vendor is considered a third-tier supplier. The company that builds the wheels acquires the tires, which meet contract specifications directly negotiated by the OEM, and provides a complete wheel assembly ready to be attached to the front forks and rear frame. JCC has experienced numerous problems with delivery and quality over the past several years. Because the problems have been so acute, the company has had four different plant managers in the last five years. 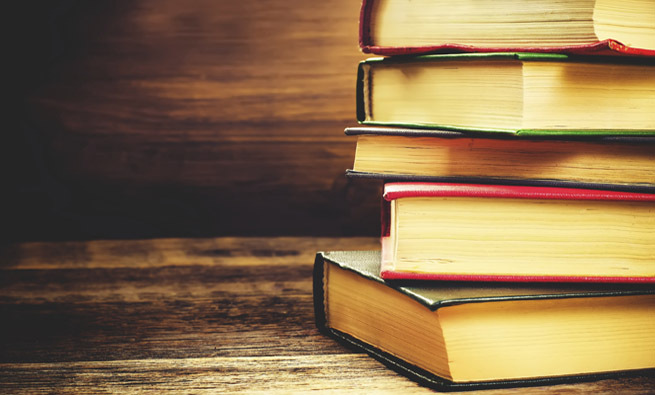 Management acknowledges the supply chain has difficulties, but, unfortunately, there’s virtually no room for error in meeting delivery schedules and product quality targets. Further, JCC has been under increased scrutiny from its stockholders because earnings have deteriorated over the past three years. 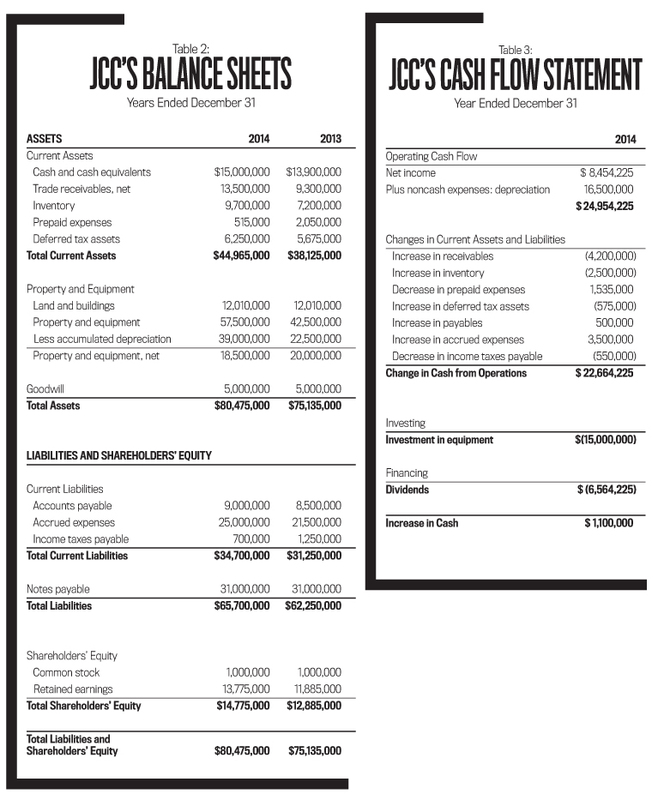 See Tables 1-4 at end of article for JCC’s financial information (income statement, balance sheet, statement of cash flows, and unit cost information). After the economic recession ended in summer 2009, the OEM was able to expand production and sales. That company’s sales have increased by 1,000 units per year since 2010. By 2014, JCC was delivering 30,000 units to the OEM, and management believes this level of output represents capacity. Thus, producing more than 30,000 units isn’t possible without working overtime or investing in additional plant resources that will increase hourly throughput. The OEM has notified JCC management of plans to increase production by 3,750 units next year—an increase of 12.5%—and to demand price concessions of $200 per unit as specified in the contract. Sport bikes emphasize speed and agility. Customers expect rapid acceleration and responsive handling. Cruising bikes emphasize power and comfort. They allow riders to enjoy long-distance touring. Retro bikes appeal to customers who appreciate classic designs. They typically are smaller than cruising bikes and are more stable than sport bikes. For each frame geometry, the OEM offers three possible handlebar types. Because riders are various sizes, handlebars can be configured in a variety of heights, widths, and lengths (straight bars or bars pulled back toward the rider). Cast aluminum alloy wheels that have flat black spokes. Bias-ply: Characterized by round profile and tall sidewalls. Radial: Characterized by flat profile and short sidewalls. Grip: Soft (better road grip but shorter tread life) and hard (poorer road grip but longer tread life). Tread design: Differences in the number of grooves in the tire pattern. Number of layers (known as plies) from which the tire is constructed: Using more layers of material results in a stiffer tire. The OEM contracts directly with the tire manufacturer to supply specific tires to the wheel manufacturer. Much engineering effort has gone into identifying the proper tires and wheels for each type of motorcycle. The wheel vendor receives the appropriate tire and mounts it on the wheel set and then delivers the set to JCC. The tire manufacturer sells its products to different OEMs and to after-market customers. Recently the OEM has complained to JCC about chassis that vibrate and exhibit poor handling qualities when customers take the completed motorcycle for a test drive. Engineers at JCC have traced the source of the problem to the tire manufacturer. A wheel/tire combination that isn’t balanced properly causes vibration and is a control and safety issue. The solution requires placing the wheel/tire set on a machine to determine the location of the imperfection causing the imbalance. A small weight is attached to the wheel to offset the tire imperfection and to eliminate the vibration. Because of pressure from the OEM to deliver a quality chassis, JCC purchased a wheel balancing machine and tests each set before installing it on its chassis. The quality delivered to the OEM has improved, but management at JCC is unhappy because the OEM refuses to increase the contract price to help offset JCC’s additional cost of equipment and labor. 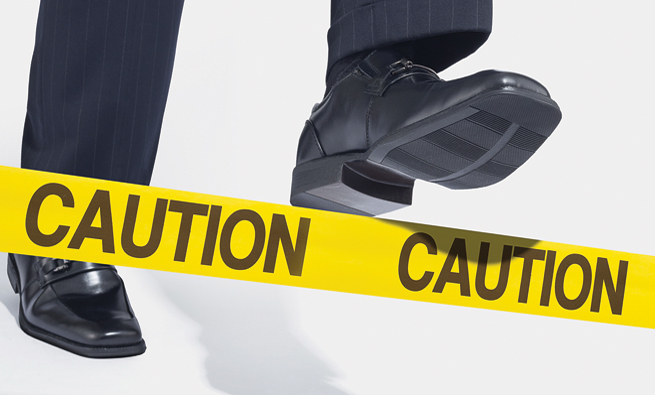 The supply chain has additional complications. One of JCC’s suppliers (a second-tier supplier that produces handlebars) is also a subsidiary of the holding company that owns JCC and has contracts with manufacturers of bicycles, scooters, and power chairs. This supplier has missed scheduled deliveries on several occasions. When confronted, management explained they had external customers whose orders must be filled. At certain times of the year, demand exceeds the supplier’s ability to meet it. As a result, JCC management has scrambled to find suitable suppliers (at much greater cost) in order to not miss delivery schedules. JCC receives an order from the OEM exactly three hours before the specific chassis is needed on the OEM’s assembly line. The company employs four production-line workers who are cross-trained—they have the ability to perform multiple functions. Step 1: Cut and assemble the tubes. Steel tubes arrive by forklift. Using a computer numerical control (CNC) machine, the steel tubes are bent and cut to proper angles and lengths that match the engineering design specifications for each frame type—sport, cruising, or retro. After the tubes are cut, they’re clamped to a jig that holds them stationary at the proper angle for welding. A robot tack welds each joint, which is a temporary weld to hold the assembly in preparation for final welding. Once the frame is completely assembled by tack welds, the robot permanently welds the joints. Step 2: Clean up the welds, degrease, and prepare for powder coat. The welded metal frame advances to the next process, where the welds are smoothed and polished. Then it goes to a cleaning bath, where the frame is cleansed of oils and surface contamination prior to the powder coating process. Step 3: Perform powder coating. Instead of painting the frame, JCC uses a powder coat, which is a dry powder that doesn’t require a solvent. The powder coating is robotically sprayed within a booth by a nozzle that imparts a negative electrical charge to the powder. The powder electrostatically adheres to the grounded frame. The frame is heated to approximately 400ºF for about three minutes to melt the powder, which flows to produce a smooth, strong, glossy finish. Consistent with environmental sustainability issues, the powder coating process emits nearly zero volatile organic compounds (VOCs), and any overspray can be captured and reused. Step 4: Assemble the fork. The forks are attached to the frame manually. Step 5: Balance the tires. The wheel/tire set is tested for balance, and any necessary modifications are made. Step 6: Attach the wheels/tires. Next, the wheel/tire assembly is attached to the frame manually. Step 7: Mount the handlebars. The handlebars are mounted to the frame. Step 8: Load the frames for transport. The frames are loaded carefully into a cargo trailer. The OEM produces motorcycles for eight hours each weekday. JCC makes eight deliveries (one per hour) during this period. The frames are delivered just-in-time (JIT) and just-in-sequence (JIS). JIS delivery implies that the first frame unloaded from the truck is the next frame needed for production by the OEM. JCC is linked to the OEM’s production information system via an electronic data interchange system. JCC receives an order for a specific frame that will be needed on the OEM’s production line in exactly three hours. The order identifies the appropriate frame geometry, handlebar type, wheel type, and tire specifications. JCC’s management has been working to improve operating efficiency and profitability. Because the company operates according to Lean principles, it holds minimal parts inventory. Thus, on-time delivery and the quality of purchased parts are crucial for keeping production lines operating at desired output levels. 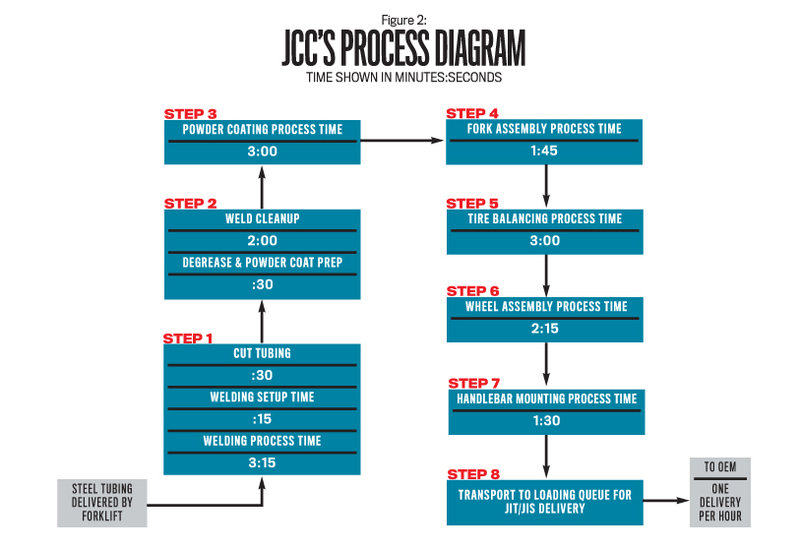 If JCC causes the OEM to stop its line because of delivery or quality problems, the contract allows the OEM to bill JCC for lost production time at a rate of $2,000 per minute—a common rate. The OEM believes this clause is justified because it loses contribution margin if production is brought to a halt. 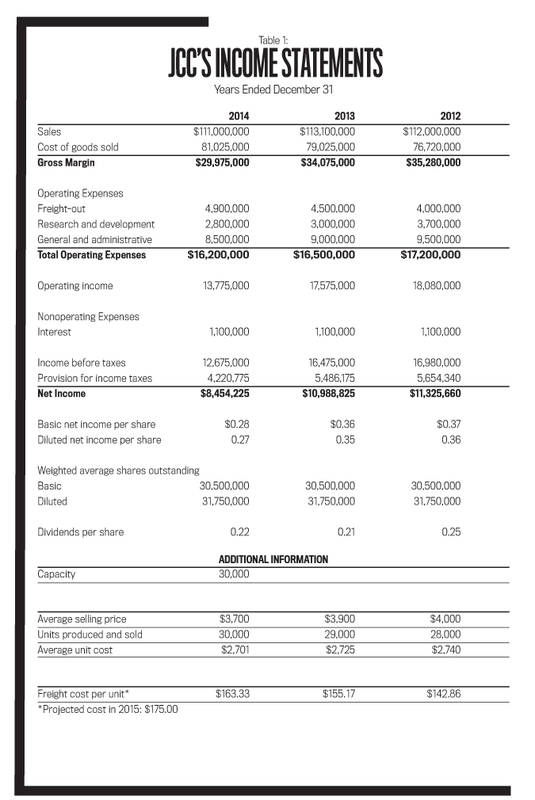 In some cases, JCC has passed these costs along to second-tier suppliers who caused JCC to miss a delivery. JCC has met with its suppliers on several occasions to try to resolve supply issues. Vendors have been frustrated by the Lean system demanded by JCC. To reduce their exposure to line-stoppage costs, some second-tier suppliers have responded by increasing inventory levels. In addition, some suppliers have purchased redundant manufacturing equipment on key production processes that can be used if the primary equipment fails, further adding to manufacturing costs. Management at the OEM believes in developing long-term strategic partnerships with its suppliers, so it rewards each supplier with a multiyear contract. The OEM prefers to use a single supplier for each component rather than to contract with two or more different companies for a component. JCC has the exclusive contract to produce rolling chassis for the OEM and recently was awarded another contract for the next five years of production with the OEM. As a result, JCC made significant investments in retooling and plant modernization during the current year. Unfortunately, the investments didn’t increase JCC’s capacity sufficiently to meet expected demand. JCC’s management is in a difficult position. 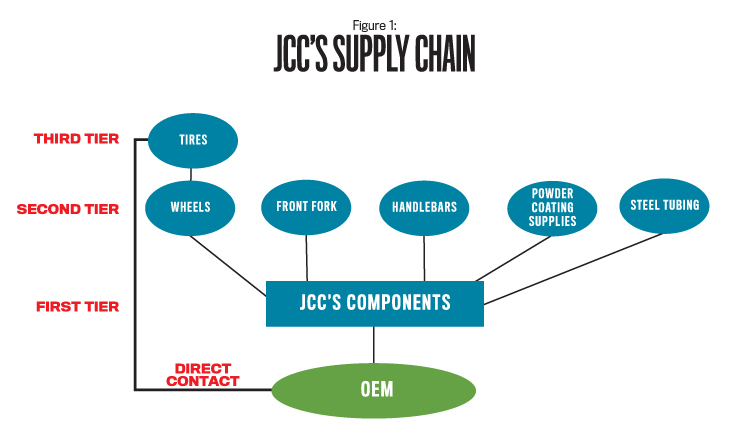 Stockholders are expressing concern over JCC’s declining profitability, and the OEM is requiring increased production—further straining the organization. Management hasn’t developed a plan to address the increase in production required by the OEM, nor has it developed an understanding of the financial consequences of accepting the new contract. 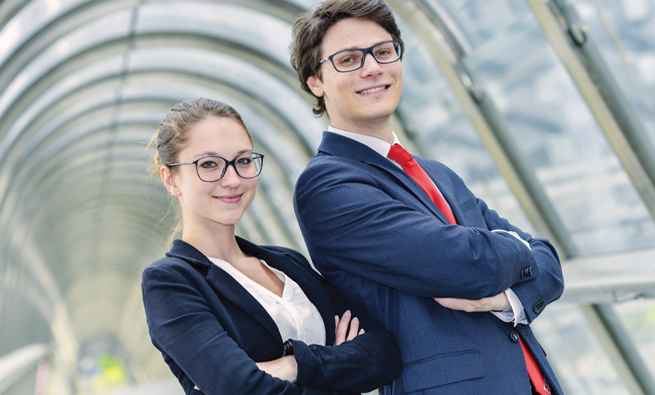 JCC’s management recognizes that the firm is just one participant in the OEM’s complex supply chain, and the team must manage the relationships involving multitier suppliers and a demanding delivery schedule while considering how to revise internal processes to take advantage of this opportunity. In short, management needs help. The reasons an OEM uses several tiers of suppliers. Further, consider the complexity inherent within this supply chain structure that is the result of the large number of potential product combinations. JCC’s position within the existing supply chain and the strengths and weaknesses of its current production process flow, some of which may have been exposed through its adoption of Lean principles. The potential financial impact of meeting the demand for increased production. There will be no additional investments in manufacturing equipment, meaning annual deprecation will remain at 2014 levels. Your calculations should be based on 50 productive weeks per year. Overtime, if needed, is paid at 150% of labor cost (current labor costs are $50 per hour). Freight costs are expected to increase to $175 per unit for all units shipped in 2015. 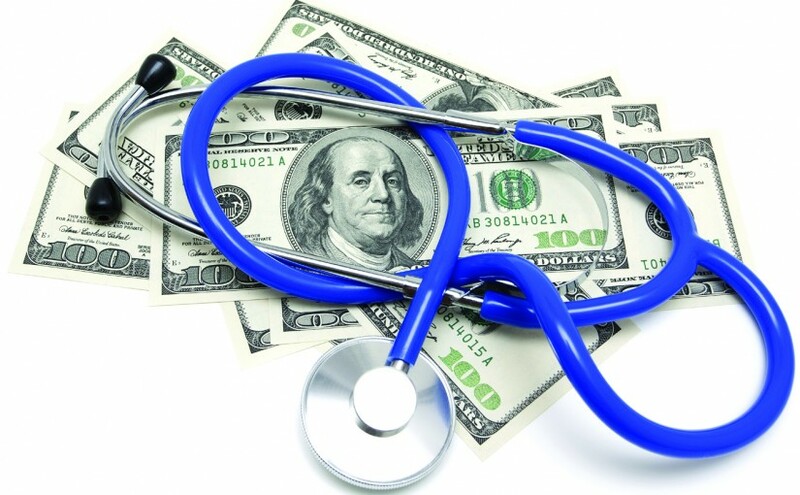 There are no changes in research and development costs, general administrative expenses, and interest expense. 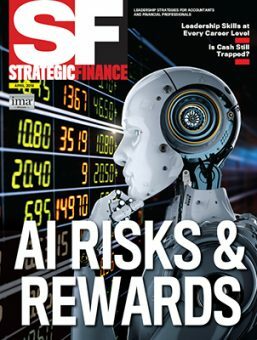 Thomas Albright, CPA, Ph.D., is a professor of accounting and the chair of the financial management area at the Naval Postgraduate School in Monterey, Calif. He also is an IMA Member-at-Large. You can reach Tom at tlalbrig@nps.edu. Bryan Hudgens is a lecturer and academic associate for the operations and logistics management area at the Naval Postgraduate School. You can reach him at bjudgen@nps.edu. 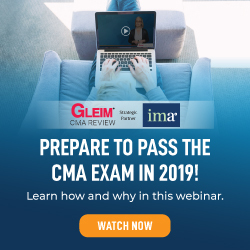 Paul E. Juras, CMA, CPA, Ph.D., is the Vander Wolk Professor of Management Accounting and Operational Performance and is chair of the Accounting and Law Division of Babson College in Boston, Mass. He is also a member of IMA’s Charlotte Chapter. You can reach Paul at pjuras@babson.edu. Bill Petty is an instructor of operations management at the University of Alabama in Tuscaloosa and is a past president of IMA’s Tuscaloosa Chapter. You can reach him at bpetty@cba.ua.edu. can i please get the solution to this case study? NOTE: There is no one answer to this case study. Student teams come up with their own solutions and enter them in our competition. The results are not available.